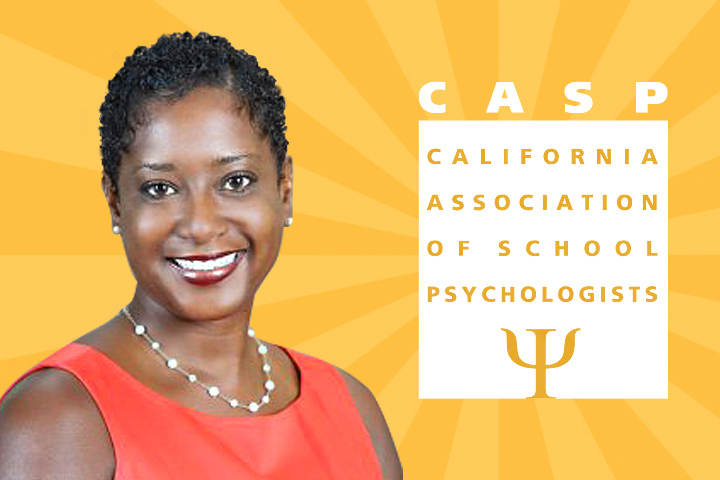 Bridgette Myers has earned the Outstanding School Psychologist Award from the California Association of School Psychologists. “I feel so blessed to have received the award,” said Myers, who works at Jordan High School in Long Beach and at Holmes Elementary School in Lakewood. In her role as school psychologist, Meyers has developed and conducted groups for students and helped teachers in developing positive behavior management systems for their classrooms, said Tom Sopp, CASP president. Sopp also is a psychologist at Alvarado Elementary School in Signal Hill and at Hughes Middle School in Long Beach. He spoke about Myers during last week’s Board of Education meeting, noting that Myers developed a group for girls to build empowerment, she conducts assessments for children with varied disabilities, and she is able to interpret test results in a clear manner that parents and teachers can understand. Other colleagues also sing her praises. The school board at its last meeting also adopted a resolution supporting School Psychology Awareness Week, which is Nov. 14 to 18. Learn more about the week-long awareness effort at nasponline.org.